My love of food started when I arrived on this dry, red soil; of course there are many people to thank for this. But I’m unsure whether I could ever just pinpoint it to one person. 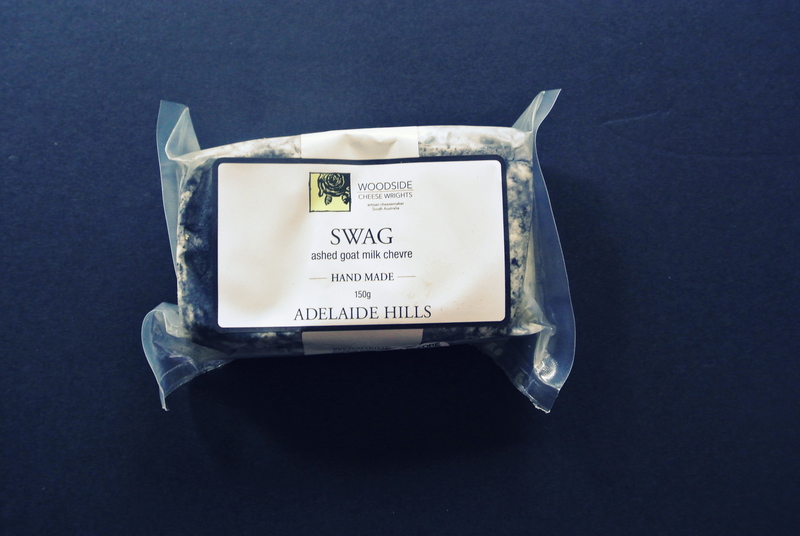 It would probably be a combination of Maggie Beer, Joy the Baker, my mother and my boyfriends mother. Just looking at the list I could make the most delicious meal. I’m still hedging out how to curb my ice cream addiction. It’s serious. Your 20’s is a time for bad eating habits; ice cream for breakfast anyone? But also to recognise that maybe an entire pizza is going to make you want to vom. But seriously…Ice cream for breakfast? So in keeping with delicious food; I made food. Food was good. 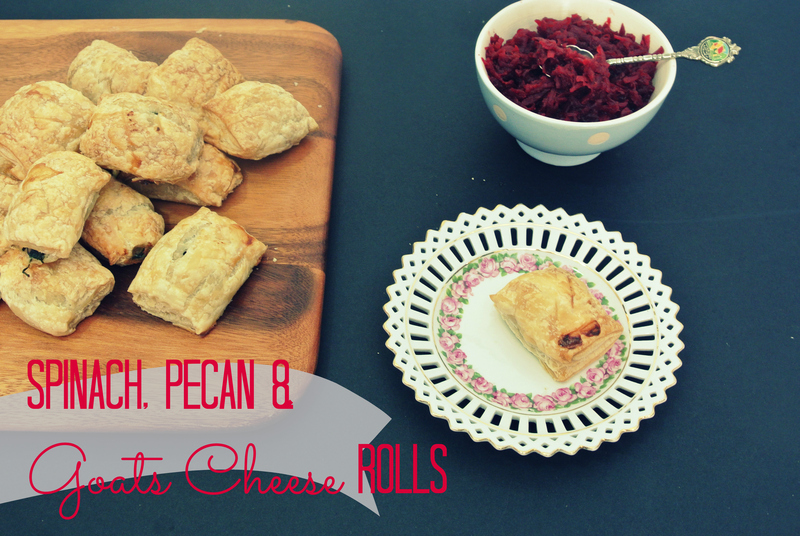 Food was Spinach, Pecan and Goats Cheese Rolls. 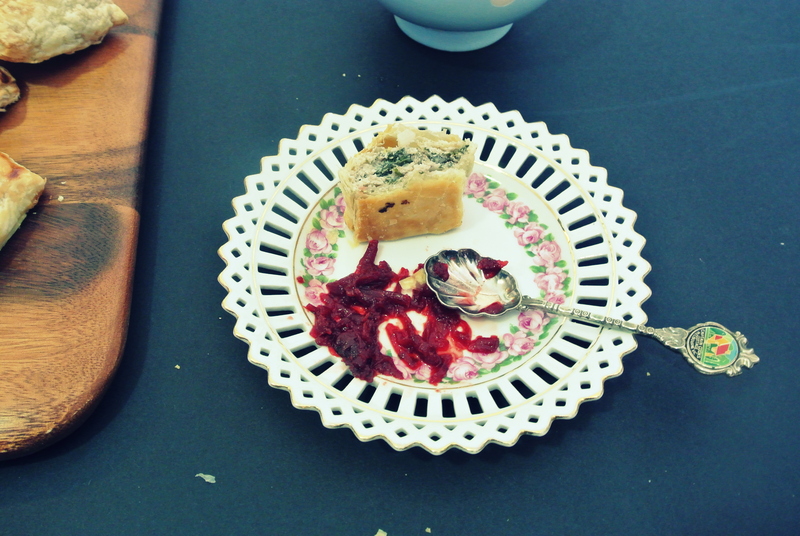 With Easy Baby Beet Relish. 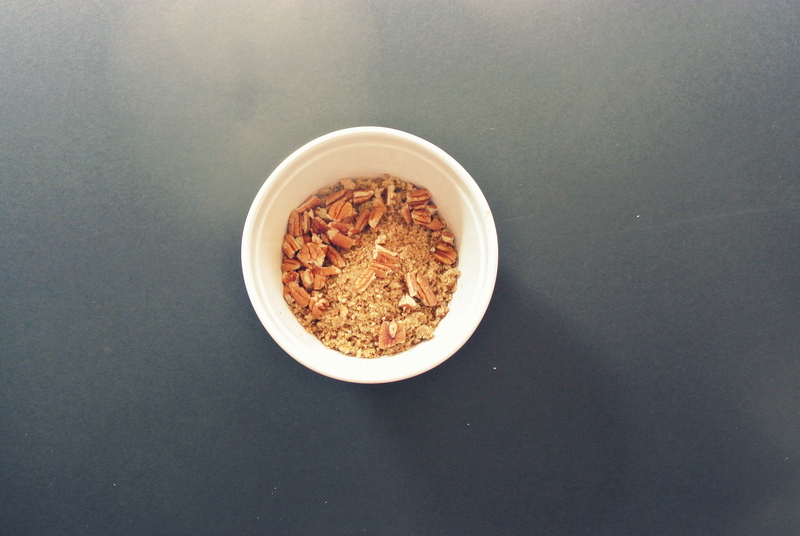 This is amazing, like super delicious and so easy. Super Easy. Super Duper Easy. I used a mash up of goats cheese and ashed goats cheese, which gave this wonderful and subtle flavour. 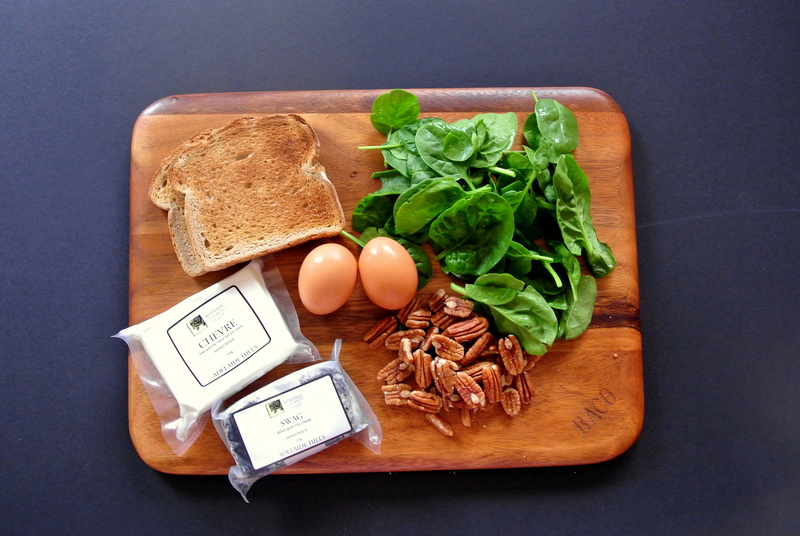 I feel like this goats cheese instead of the classic feta works much better; because spinach is such a slight flavour, this combination brings out that wonderful spinach flavour! 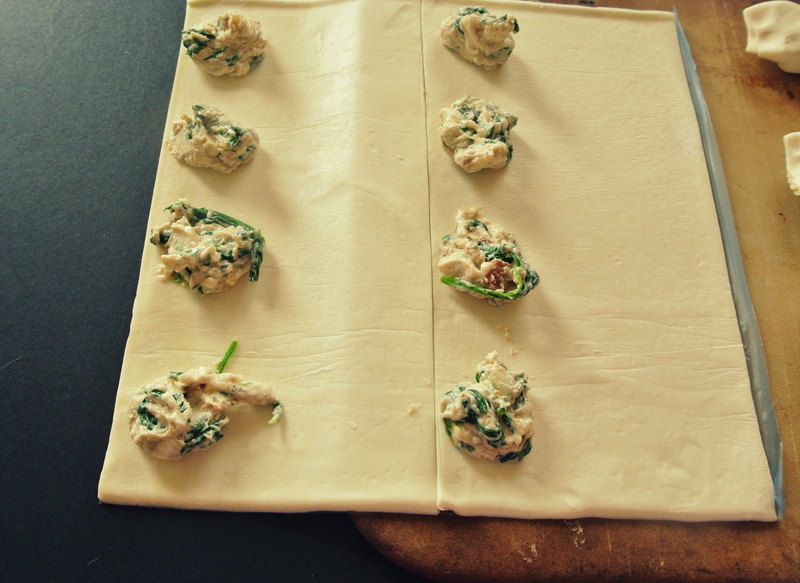 Lay the pastry out an hour or two before you start to thaw; they thaw quicker when separated. This is just so easy! Mix all the ingredients; aside from the pastry and milk, in a bowl with a spoon. Keep it chunky. If you want to be particular you can use a piping bag to disperse the mixture onto the thawed pastry or you could just use spoons. Slice the pastry sheet in half. Pipe 4 small mounds spaced evenly about an inch from the edge of the pastry. I got 8 rolls out of each sheet of pastry. 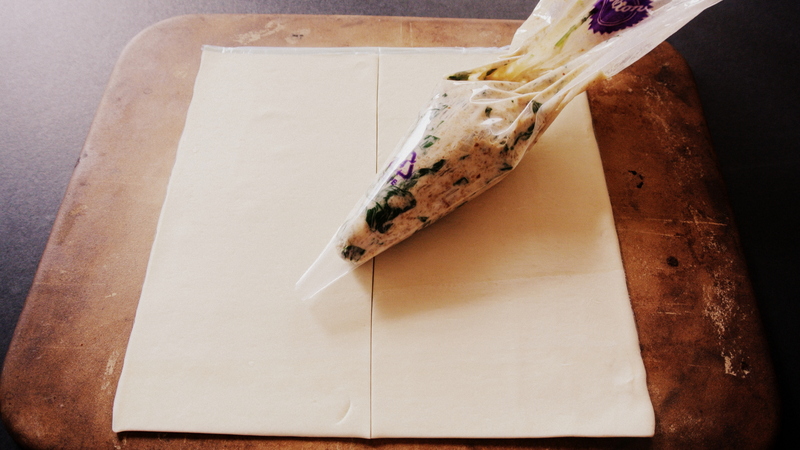 Roll the pastry around the filling and seal the ends with a touch of water. Pop these in the freezer while you heat the oven to 180°C. Brush tops of rolls with milk and bake for 20 minutes, or until golden brown. Literally just throw everything into a pan, stir and cook on a low heat for half an hour/hour until jammy. Hmmm. I’d down an entire pizza quite happily… These rolls look effing delicious. I’ll take half a pizza and extra ice cream! But seriously these were delicious, I ate a lot of them. They really work, pecans are just amazing anytime though! Your website is killing me right now, so many delicious looking foods – and I can’t eat ANY of them.